A customer may enter our website and wish to purchase a product that we don’t have in stock at that time. To avoid losing this sale and to be able to offer it as soon as there is stock, we can configure our ecommerce so that it sends a notice. If you are new to this online store platform, you’ll realise that all the notifications related to the client and administrator are always situated at the bottom of the page with the caption “Powered byPrestaShop”. This might be a problem for some, hence this tutorial is for people who are bothered by it. Prestashop offers a section that allows you to modify your emails. 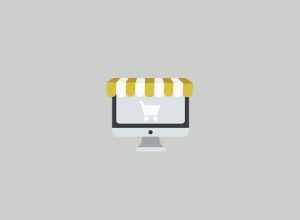 In this article we explain how to use this option in your e-business.